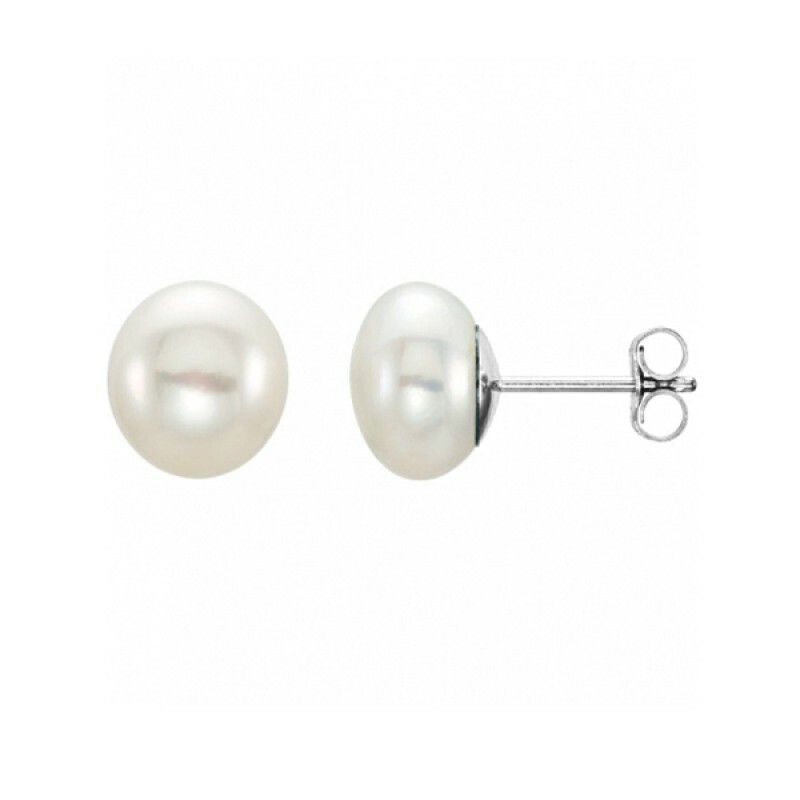 Handmade stud earrings made from 925o silver with white pearls. 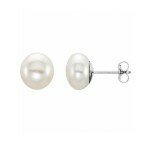 A gorgeous timeless earring for every occasion and type of woman. 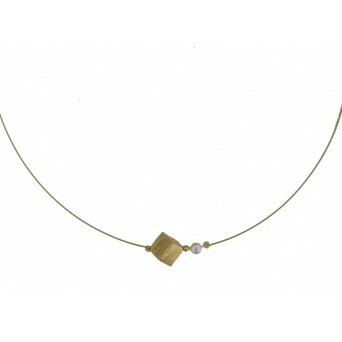 It combines great with a matching necklace, ring and bracelet. 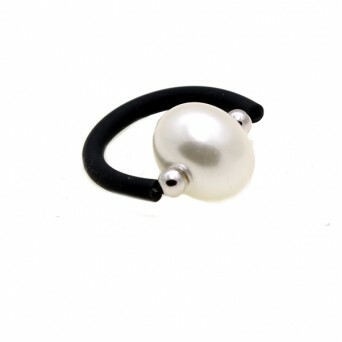 Handmade jewelry, solitaire ring with black rubber 2,5mm, white shell pearl and sterling silver 92.. 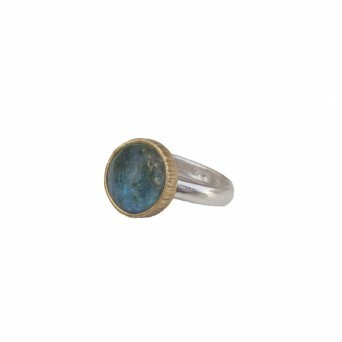 Handmade silver nightsky ring made of gold plated silver 925o with three circular 10mm quartz gems..
handmade silver solitaire ring made of goldplated silver 925o with quartz and turquoise.A jewel th.. 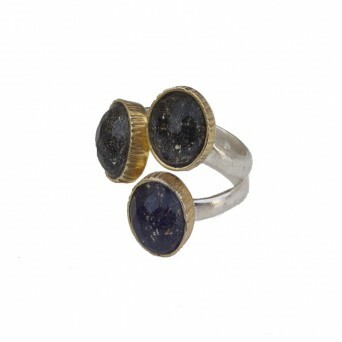 Handmade silver solitaire ring made of gold plated silver 925o with 10mm circular Quartz. A classi.. 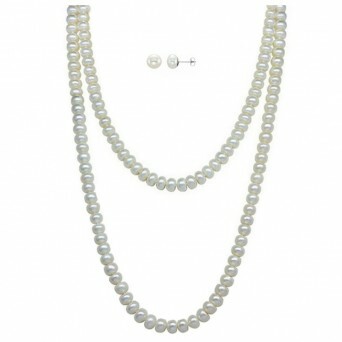 Handmade necklace made of white circular pearls about 8-9mm woven with knots. 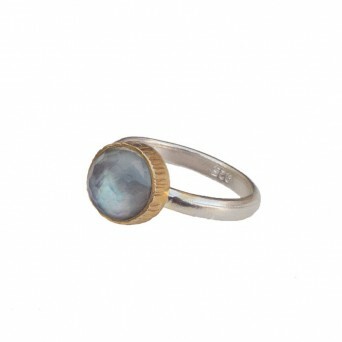 A timeless jewel for e.. 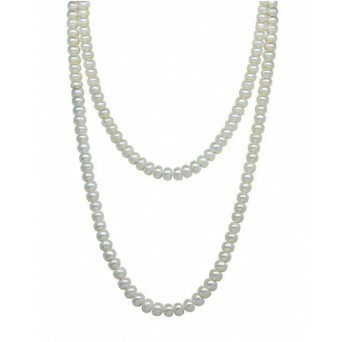 Handmade necklace made of white circular shell pearls 12mm woven with knots. A timeless jewel for ev..